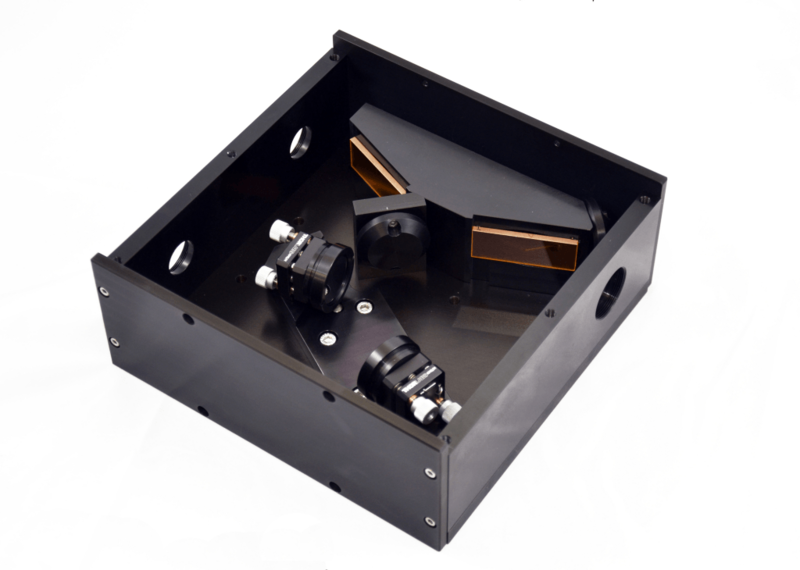 ULO Optics’ beam combiners allow coupling a low power visible red laser into a beam path of a high power infrared beam for set-up of the downstream optics. They transmit the high power CO2 beam, and reflect the aiming laser at 45 degrees, overlapping the two beams. Standard components are available for 10.6 μm / 633 or 670 nm. Other wavelength combinations are possible, but note that the ‘reverse beam combiner’ where the long wavelength is reflected and the short wavelength transmitted are not possible. It is possible to simulate the latter by using a normal beam combiner with additional mirrors. ULO Optics will exhibiting at this year’s Laser World of Photonics exhibition and would like to invite all existing and potential customers to come and visit our stand.